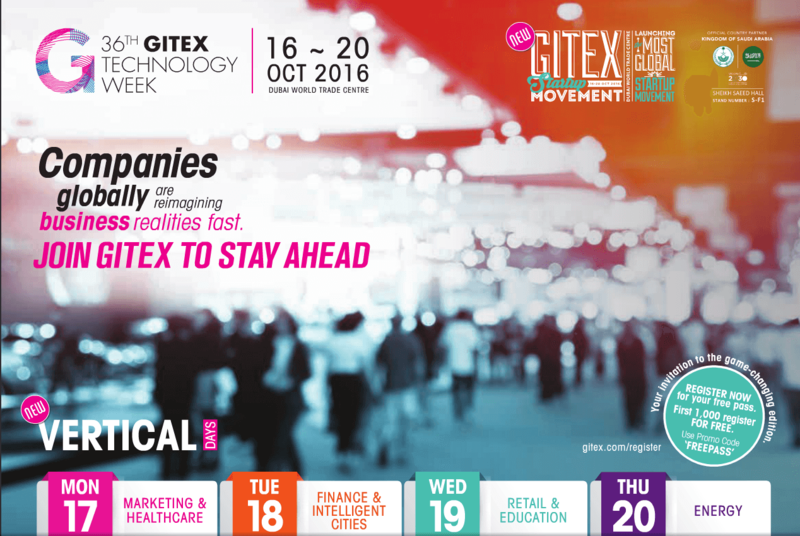 GITEX Technology Week is a game-changing, must-attend event located in Dubai – the world’s fastest growing technology hub on the planet. For over 37 years, visionaries and tech pioneers have been descending on Dubai to witness first-hand the technology that is set to inspire generations and change the world around us. Dubai is a city that makes brings the future into the present. Supported by a visionary Government, Dubai is a city of firsts through funding the advancement of research & development of new technology and bringing real life applications of technology way before many other cities – this means Dubai is doing things way before anyone else. Any serious global technology company is at GITEX Technology Week – as the largest and most influential technology event for the Middle East, this is where business is made and deals are secured. GITEX is where you break into the world’s wealthiest and fastest growing tech region.